Open source eCommerce is now trending in large scale as well as small scale business. e-Commerce is now turned into a lifestyle. It is giving importance to all parts of the business. It is made in such a way that if you need to modify anything it is possible to do. The impact of e-Commerce on society is a notable one. Every business now focuses more on eCommerce opportunities to improve their sales. Everyone will have planned eCommerce marketing strategies to implement for their business. The tools needed to sell online are not cheap. But using open source software can eliminate at least one monthly rate. You will also have more control over your online presence. 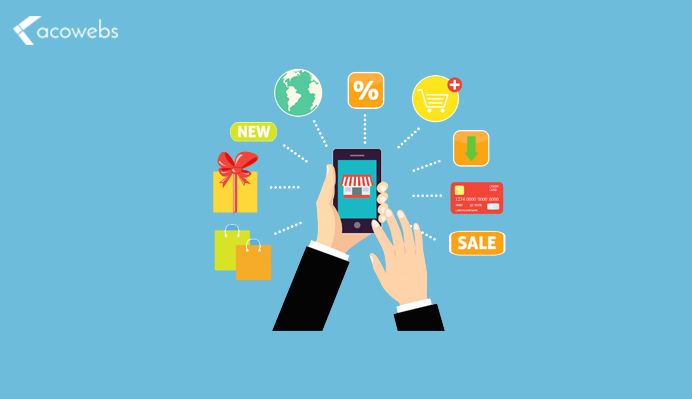 The most popular shopping carts nowadays are open source softwares, including the most widely downloaded and used platform on the web – WooCommerce. If you have the technical skills and time to play with CSS, HTML and even Ruby on Rails development while you’re in the code forums, you’re probably the right candidate for an open source e-commerce platforms. And if you do not have the time but you have the funds and you want to hire someone who can handle almost every aspect of your e-commerce site, you might also be interested in open source eCommerce platforms. So here are some of the popular open source eCommerce platforms. Any of the users can download the OS platform for free. It is even possible to develop own add-ons in order to increase the functionality. Open source eCommerce platforms are more powerful. 37% of users are there for WooCommerce. By perfect statistics, it is found that WooCommerce is been downloaded 14.095.679 in number(times). 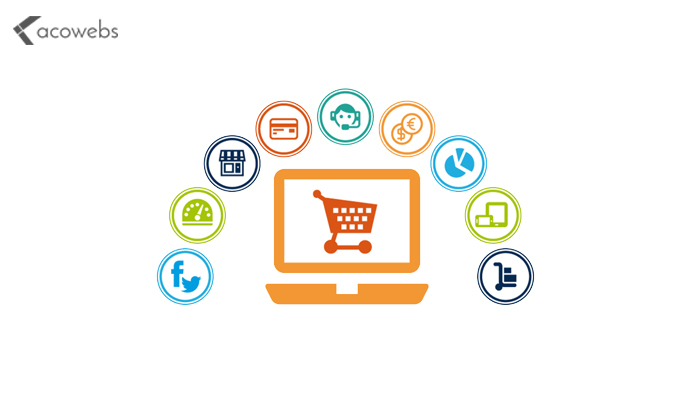 It is by far the most widely used open source eCommerce solution available. It is designed in such a way that the users will turn any WordPress site into an e-Commerce store. This solution of eCommerce was created by the equally well known WooCommerce. 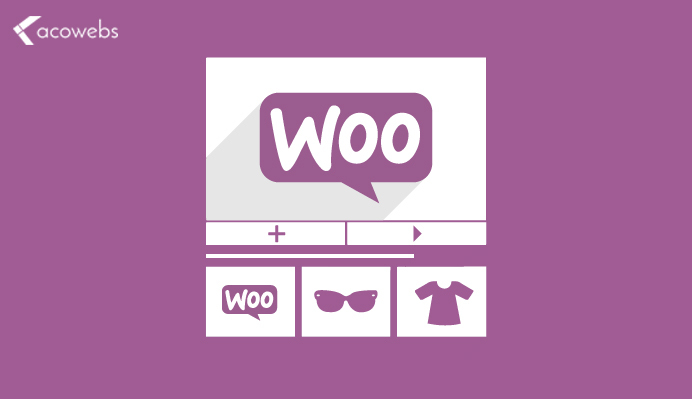 WooCommerce is the best eCommerce system when it comes to the content. Check out the history of WooCommerce. Same with the support: The Product form will be seen as the solution.On other side, WooCommerce beautifully scales and because of it results it will get increase in eCommerce platform to select large type of businesses. It works same for stores which are small and medium sized. It is possible for you to see price tag attached, while you search for the most complex features within WooCommerce. From third party sites & WooThemes many numbers of plugins and themes are been offered. When an issue arises, there are many numerous and active community forum for help. There is perfect integration with WordPress. With more than 200,000 users, Magento Community Edition is one of the most popular open source eCommerce platforms available. Although not as robust as the Magento Enterprise edition, Magento’s open source community edition remains a solid choice for e-commerce stores committed to the idea of a free platform. It has a series of additional plugins and extensions created by the community. Extreme scalability and flexibility are offered. 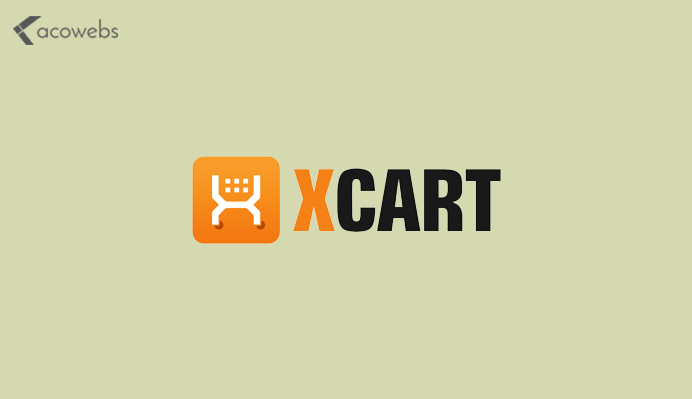 X-Cart is a solid open source platform. This PHP shopping cart offers something you will not find in most freemium shopping carts. A lifetime license. Built on solid source code with a large set of features available for paid plans, X Cart offers hosted and self-installing options. Although the list of features is impressive, updating can be expensive: we are talking about $ 495 +. For a store that’s going well, it’s a decent option and considering that the license is a lifetime, it’s not a bad deal. You’ll have to code and manually use HTML to get the most out of this e-commerce option, but there’s plenty of room to customize if you have the time or personal. paGOCommerce is an open source eCommerce platform by ‘corePHP’ developers. paGO Commerce is focused on Joomla! ecosystem and has some powerful tool-sets such as a complete attribute system, paGO Quickpay for payments, robust coupon system, single page checkout very simple and clean for higher conversions and much more. Developers will love the extension of the platform and the ease with which you can make additions without hack core. paGO Commerce is PCI compliant and targeted at mid-company level distributions. paGO Commerce is the only open source trading system created with real-time back-end support to help you with your business needs. Embedded shipping and tax tables. Easy import and export functions. Appearance are important that we are aware. 2,700 themes are been offered by Open Carts. 576,862 sites of e-commerce sites are used in platforms. But 4,841 of them are million sites on Alexa.com. Here it is not that bad no.of relatively small platform for eCommerce. The community of OpenCart is welcoming and they are very active. The platforms are been created in Hong Kong. So most of the users are in the US. OpenCart is like currency in multiple ways. One feature that many OpenCart users enjoy is the turnkey nature of this open source e-commerce platform: there is no need to mess with the code at the beginning. It’s really easy to get started right away. It need not require many technical know-how. It’s easy on your server, which means it will run quickly. 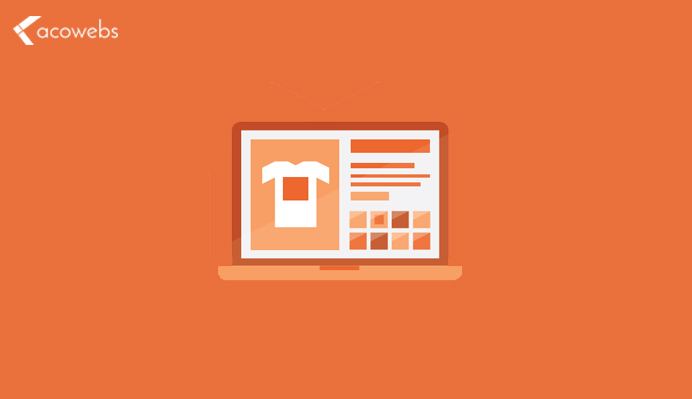 There are numerous themes available that allow you to customize your store. There are numerous plugins for more flexibility. At Acowebs are developers of woocommerce plugins that will help you personalize your stores. It supports the additional option with feature-rich add-ons which is woocommerce product addons, that are lightweight and fast. You can easily update your store with these add-ons and enjoy a hassle-free experience, check out the best options for additional woocommerce custom product options.